The world’s most popular cryptocurrency has achieved a new milestone as the value of Bitcoin recently topped $2,000 per coin for the first time ever. As of writing, Bitcoins are trading at $2,023.95 according to the CoinDesk Bitcoin Price Index (BPI). That puts the total market cap (the value of all Bitcoins currently on the market) at $33.08 billion. The total supply of Bitcoins currently sits at 16,343,288. 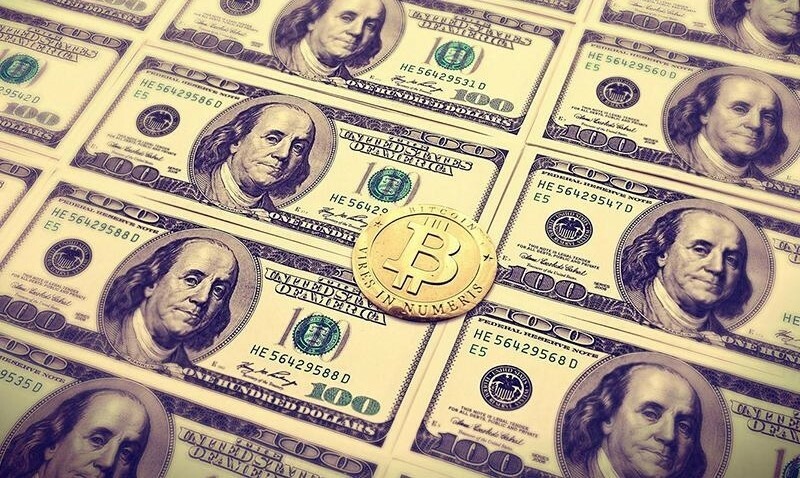 Bitcoin first broke the $1,000 barrier in November 2013 but slid significantly shortly after. It wasn’t until early this year that its value returned to the $1,000 range. Bitcoin isn’t the only cryptocurrency that has enjoyed success as of late. As Neowin highlights, several other virtual currencies have also seen their value rise sharply in recent months. Of the nearly $70 billion market cap for all cryptocurrencies, Bitcoin only accounts for 47 percent versus around 80 percent just a few months ago. Early adopters that have managed to hang on to their stashes must be jumping for joy while those that sold for pennies on the dollar have to be kicking themselves. The most well-known example of this is Florida programmer Laszlo Hanyecz. In 2010, Hanyecz managed to convince someone to accept 10,000 Bitcoins in exchange for two pizzas from Papa John’s. At the time, the coins were worth roughly 0.003 cents each but just seven years later at today’s value, those pizzas cost the programmer more than $20.2 million.